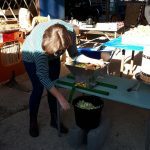 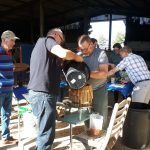 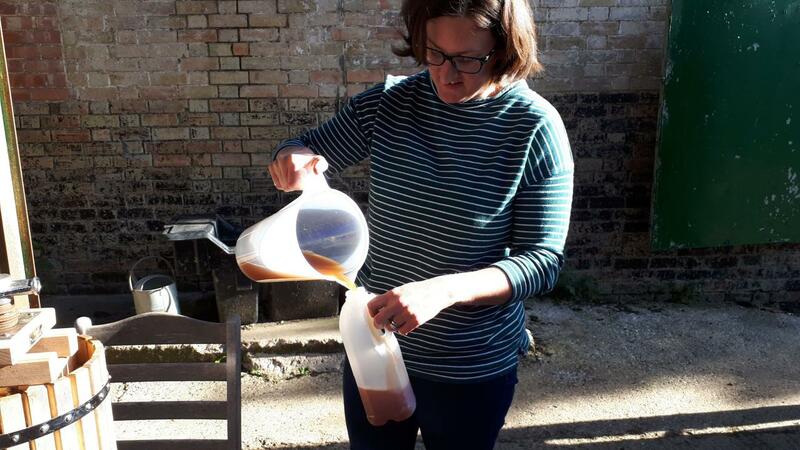 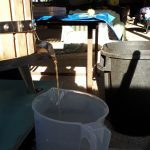 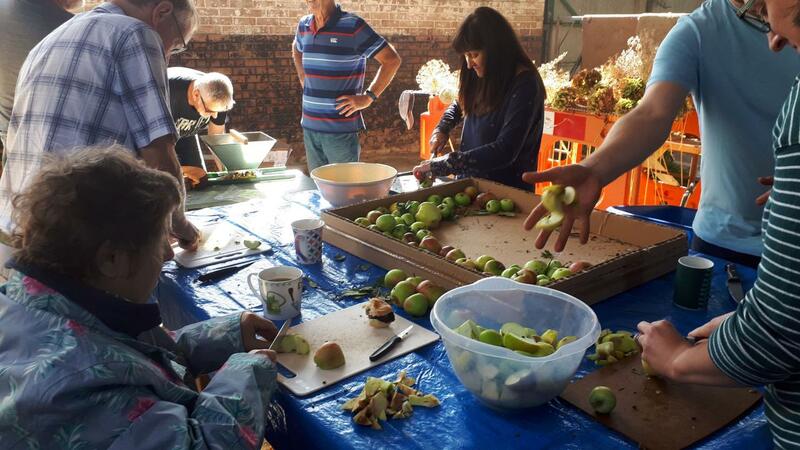 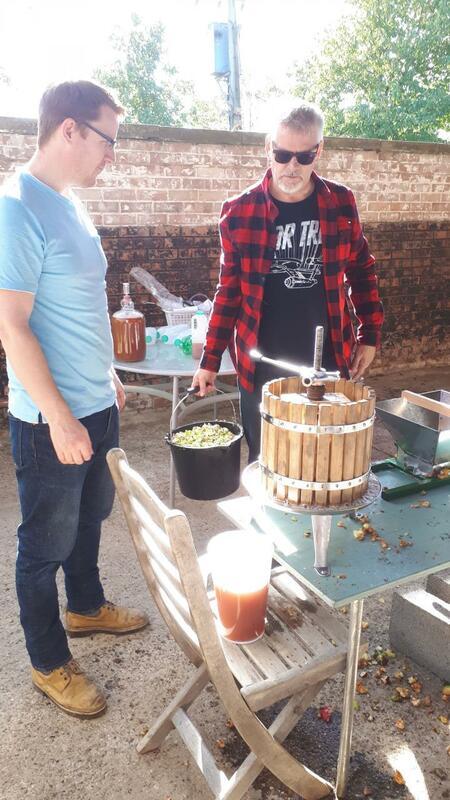 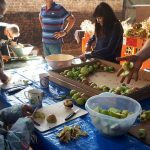 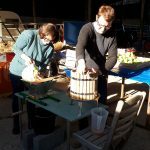 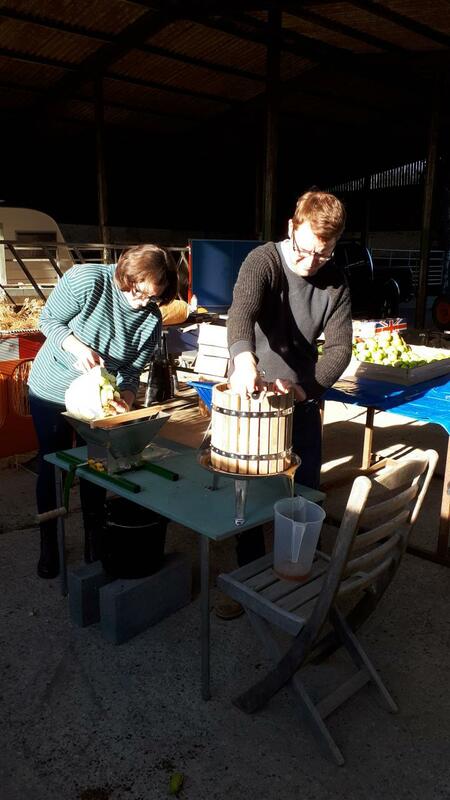 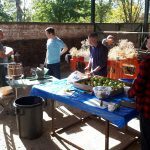 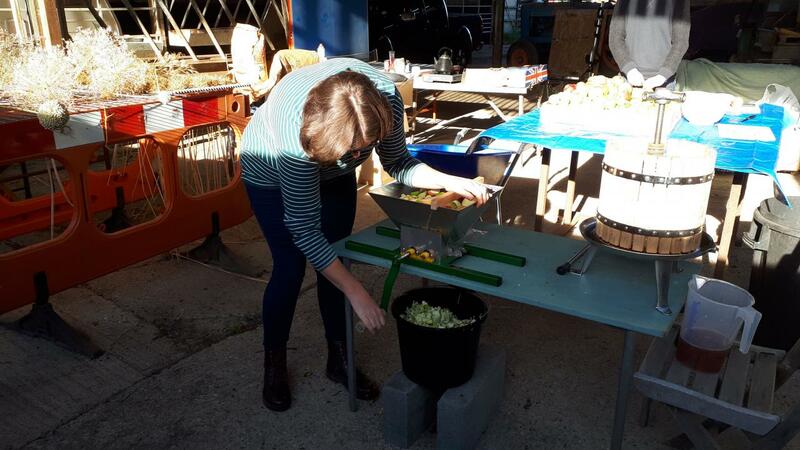 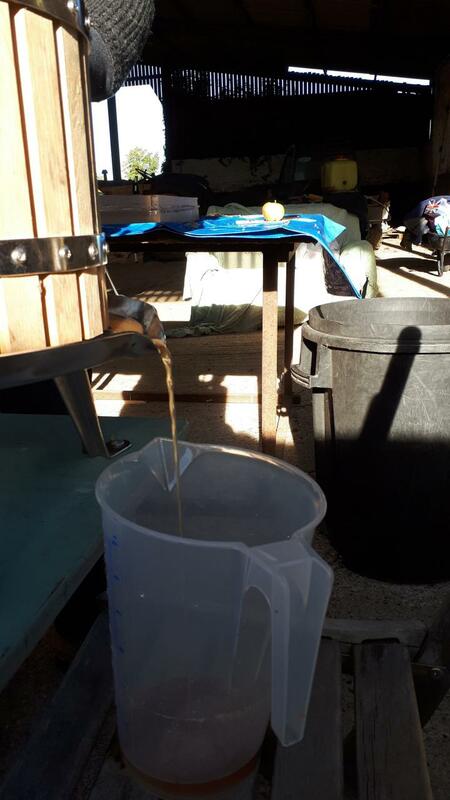 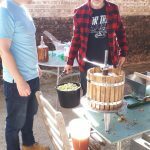 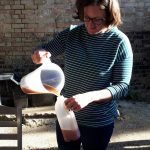 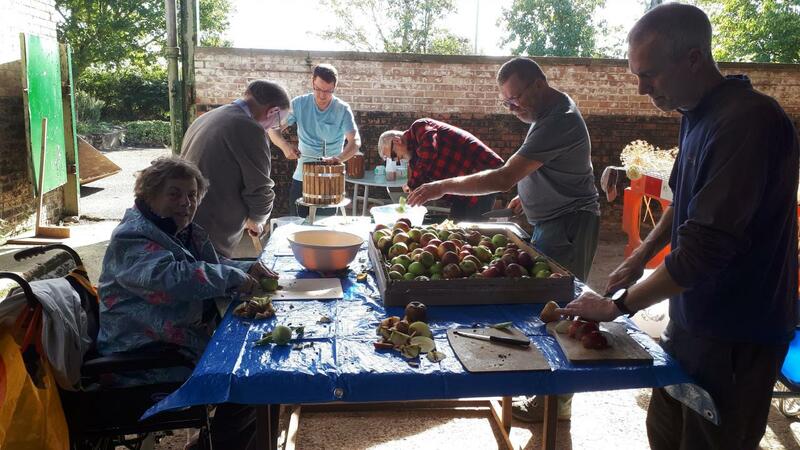 A lovely sunny morning welcomed the various pressers and extractors of apple juice to Manor Site Farm laden with apples from gardens, allotments and a paltry amount from the Jubilee Wood apple trees. 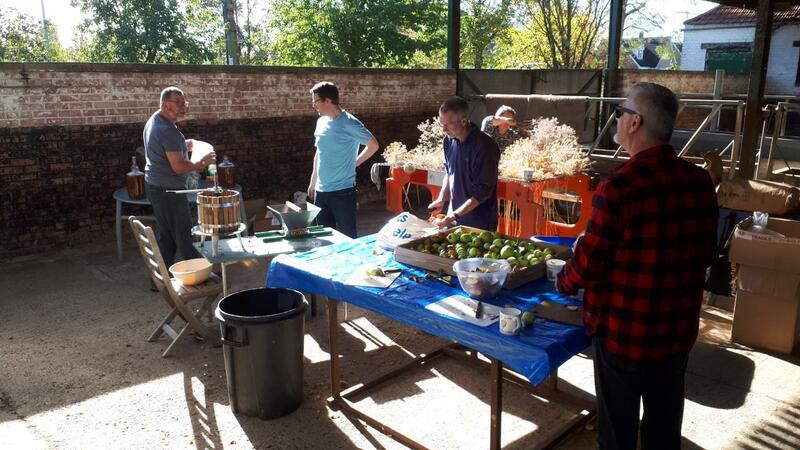 A great mornings entertainment with refreshments thrown in. 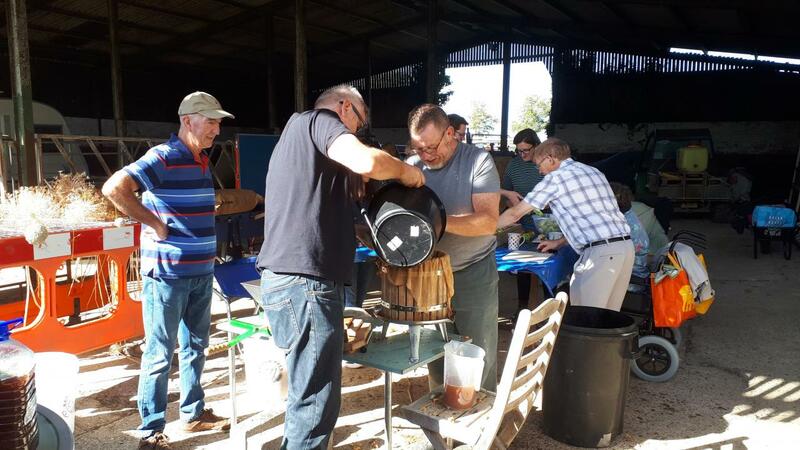 Still plenty of time for parishoners to use the equipment in their own backyard for this autumn.